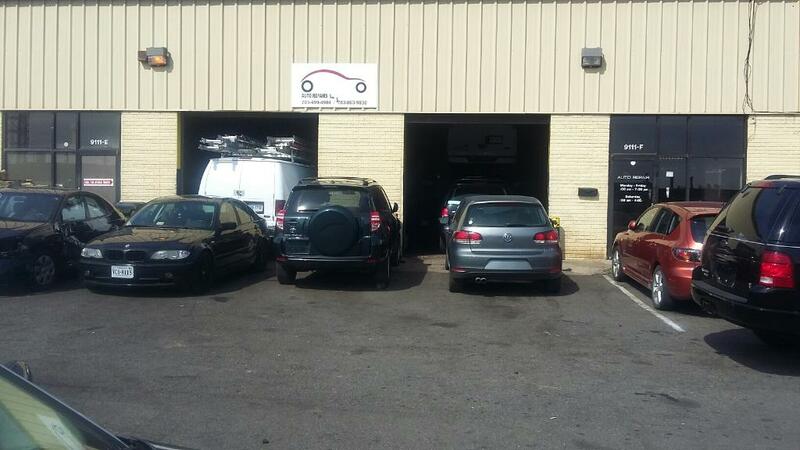 Located in Manassas Va, We appreciate your interest in our services and look forward to working with you. 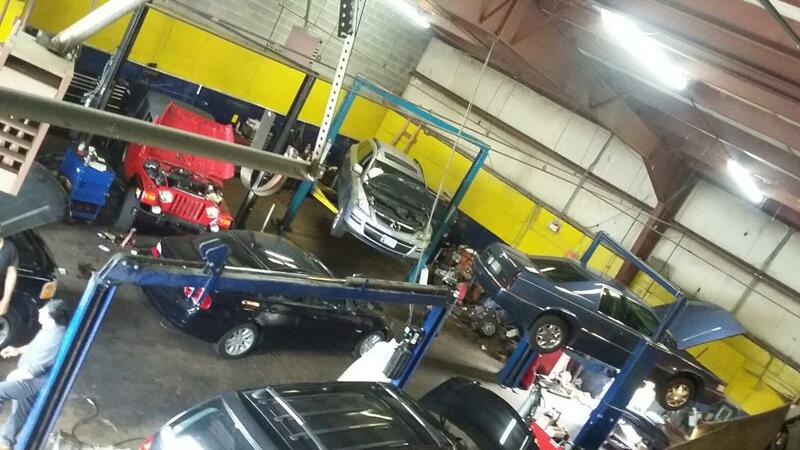 We are a family owned and operated auto repair shop and have been servicing our customer’s cars for over 8 years! At Chicos Auto Repair we take great pride in our reputation. Our technicians are highly trained and ASE certified. We are committed to delivering the highest quality of parts and services, bar none! Our goal is to exceed your expectations! 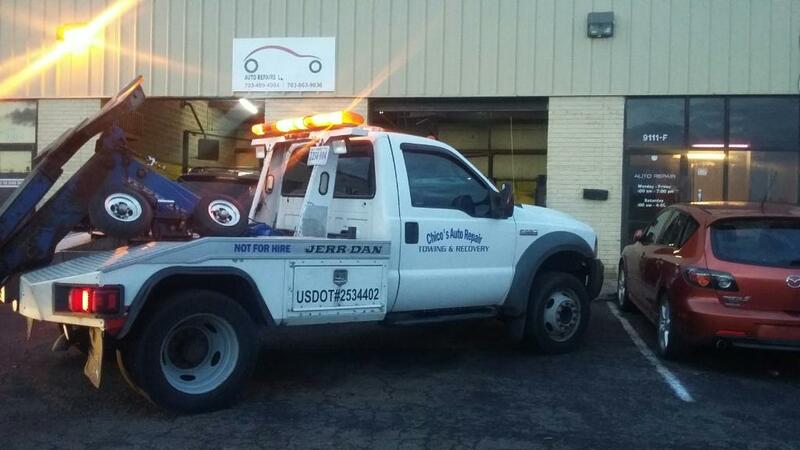 To deliver the highest value to our customers, and by repairing their vehicles correctly the first time. 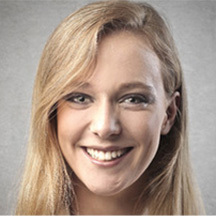 The strength of our customer's satisfaction derives from consistently producing exceptional work. To exceed customer expectations in quality, service, and technical competence during and after each and every visit. By educating our customers on why we’re doing what we’re doing, we realize that a knowledgeable customer is our greatest asset. To establish a relationship that is built on honesty, integrity and trust. Our long-term strategies and short-term actions are based around ethical integrity and, ultimately, earning the trust of our customers.